Sunflower Chips are the ideal bird feed for anyone who enjoys the variety of birds attracted to black oil sunflower seeds, but dislikes the mess they leave behind. Black oil sunflower kernels provide a source of high energy and oil for birds, which is especially important during migration and the cold winter months. Birds will spread oil from their oil glands over their feathers to keep them buoyant, dry and warm. 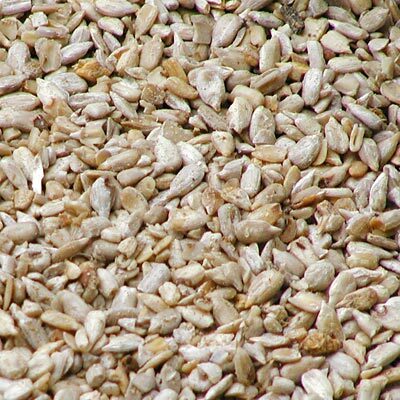 Unlike black oil sunflower seeds, the kernels have no hull that would collect under your feeder causing an unsightly mess. Wild Bird Seed Mix, Divine Blend, 50 lbs.